Are You Losing Business on Mobile Devices? How often do you check email on your smartphone? Get directions? Search for a place to eat? Mobile usage is increasing. 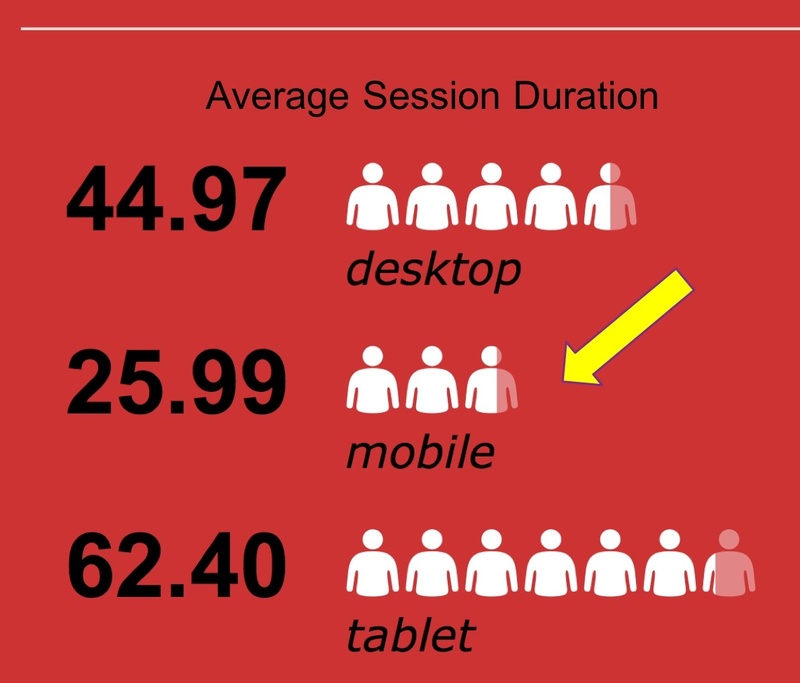 What does your website look like on a mobile device?